The jewelry work you see on this site and at Alythea Arts (www.alythea.com) is created by The Fiodh Company, a small jewelry manufacturer located in Pine Mountain Club, CA. The Fiodh Company was established in 1997 to design and make modern furniture. 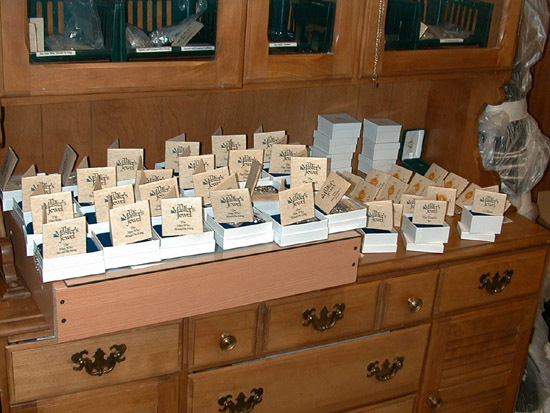 We began making jewelry professionally in 2001, when the Original Mason's Jewel was released. The collection has since expanded into a variety of designs and genres. It is with the utmost respect and honor for the traditions contained therein that we offer these Masonic items. Our aim and motto: "LABORARE EST ORARE", or "Our Work is Our Prayer". We strive to spread the light of Freemasonry along with other artworks of an inspiring nature. 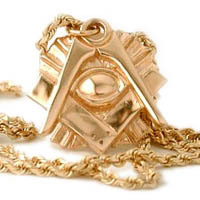 The name, "The Master's Jewel" refers specifically to the jewelry represented in the second half of the third degree of Blue Lodge Freemasonry. Please, do not mistake the maker of this jewelry as "The Master"! "We find nothing but the jewel of his office". 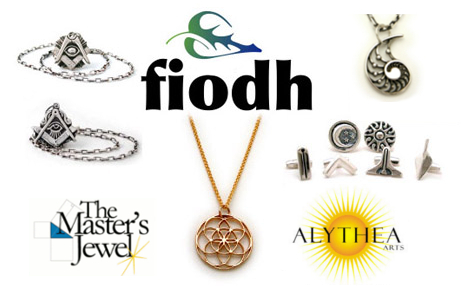 The Fiodh Company is directed to create, and curate small jewelry collections serving the needs of specialized interests. Fiodh is a Gaelic word for "small forest" or "useable wood" and reflects the natural inspiration and sources of our work and life. For more about us at The Fiodh Company, please visit www.fiodh.com. Note from the artist: "I am proud to be a Brother Freemason from Santa Monica, CA, and a life member of Santa Monica - Palisades Lodge #307. 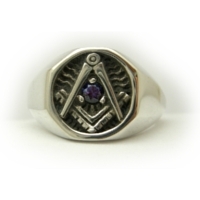 Thank you for your kind fraternal support, it is truly an honor and privilege to make Masonic jewelry. 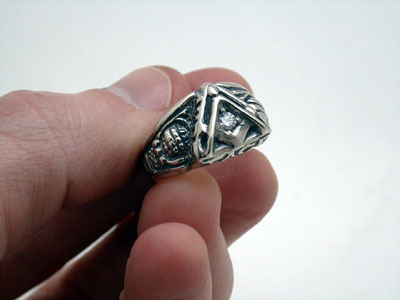 Hopefully this jewelry is a worthy tribute to our gentle Craft. - Fraternally, Bro. Andrew Horn." Currently 19 guest(s) and 1 member(s) online.